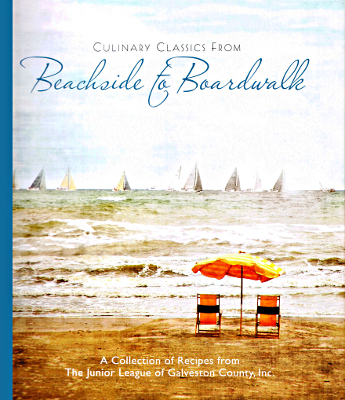 Culinary Classics from Beachside to Boardwalk: A Collection of Recipes from the Junior League of Galveston County, Inc. Description: 207 pages. Cookbook from the Junior League of Galveston. Viewed: 2,037 times since March 27, 2012.